1st Time Test passes with Isla, Dean and Sam. 1st Time test passes with Isla, Dean and Sam. 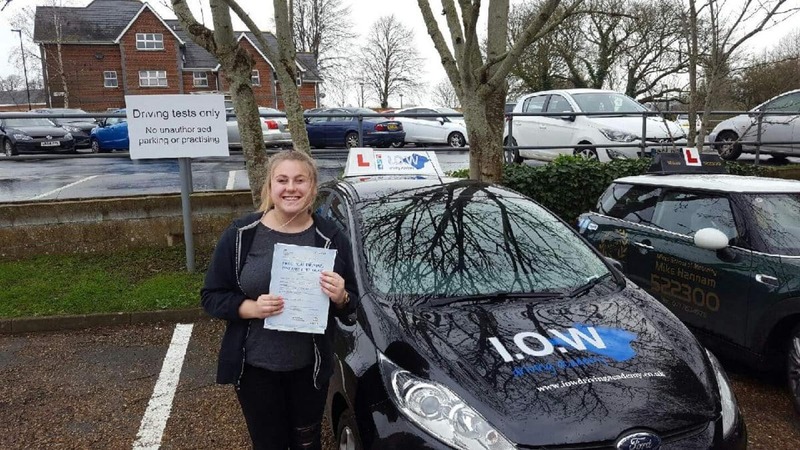 A BIG congratulations to Isla Gaches, Dean Manning and Sam Jefferies for passing their driving tests at the first attempt with the I.O.W Driving Academy. 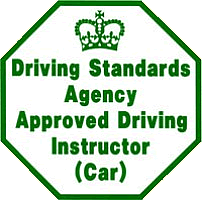 CONGRATULATIONS to Isla Gaches for passing her driving test today, Thurs 23rd March 2017 at her first attempt with only 1 minor driving error. CONGRATULATIONS to Dean Manning for passing his driving test today at his first attempt with just 6 minor driver faults. This was a great drive today Dean and well deserved. 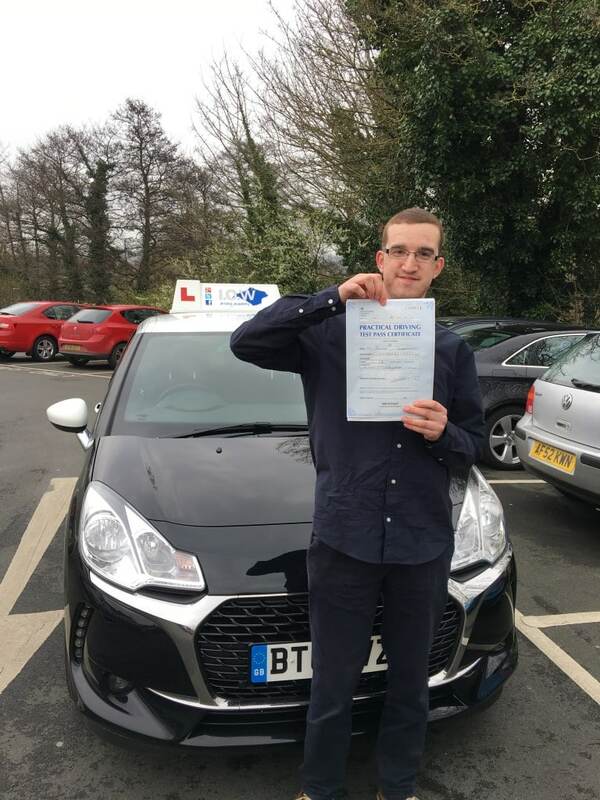 CONGRATULATIONS to Sam Jefferies on passing his driving test today, Fri 24th March 2017 at his first attempt with only 4 minor Driving faults. Well Sam, what a great result. I am very proud of what you’ve achieved today and how you have progressed. 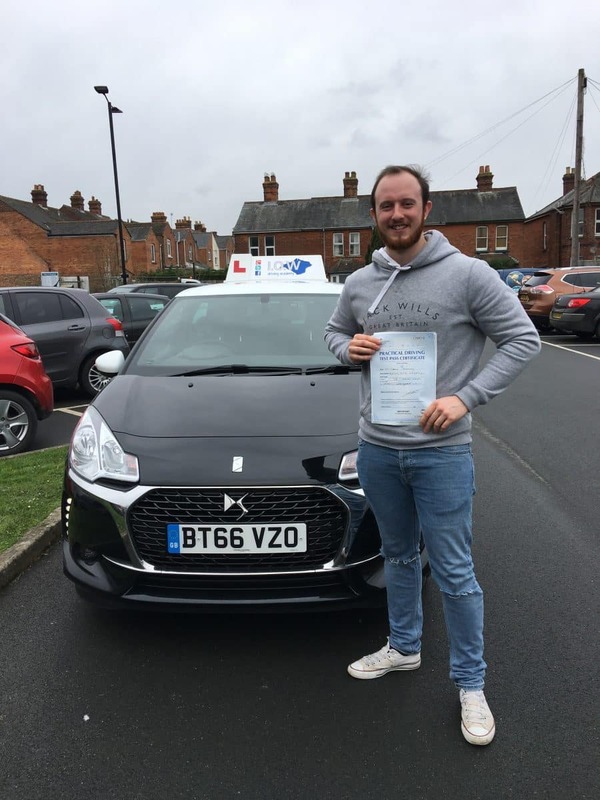 You have worked hard for this, safe driving and best wishes for the future. See you in a month or so for your Pass Plus.